In college in the late 1980’s, I dated a boy from Frisco, Texas. When I’d drive him home, I’d get to the last stoplight in Plano going north on Preston Road at Spring Creek Parkway and then turn on my high-beams on the two-lane road that led to Frisco. I knew I was there when I passed the tiny water tower and got to the flashing light at Main Street where I turned left at the Dairy Queen. Frisco, Texas has changed a lot since then. The explosive proliferation of businesses, industry, population and entertainment in the city of Frisco, Texas in the last 25 years is almost inconceivable. From a sleepy town of 6500 people in 1990 to a booming city of almost 165,000 today, its exponential growth has been mind-boggling. Fortunately, Frisco has benefited from great city leaders who have worked hard to ensure that the city has maintained its sense of community and small-town feel. 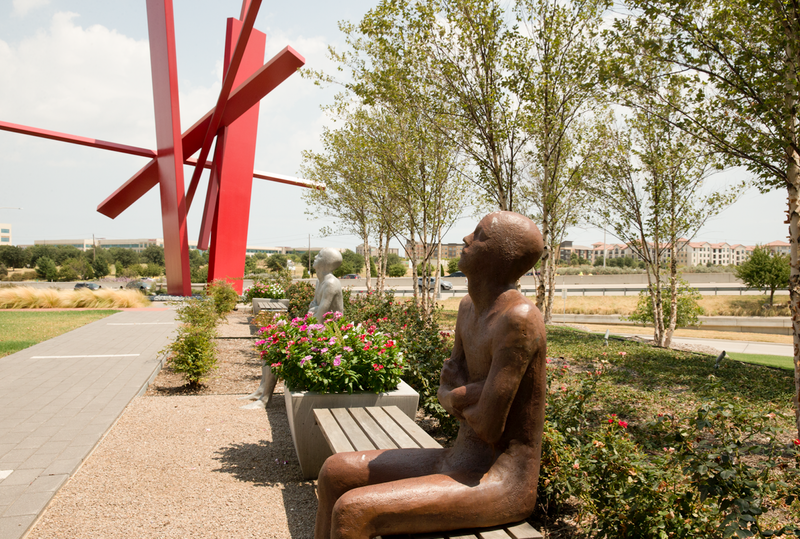 Residents of Frisco and nearby cities can benefit from some great venues and amenities. You can find it all in one destination. 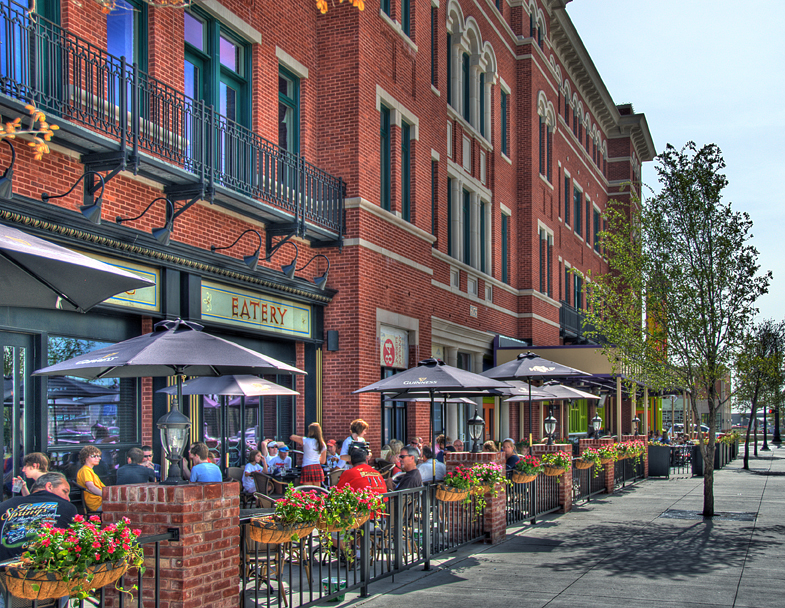 Frisco Square is a pedestrian-friendly urban environment that offers a variety of restaurants, specialty shops and access to entertainment at Cinemark Next Gen-XD Theater, with the latest movies and special events. 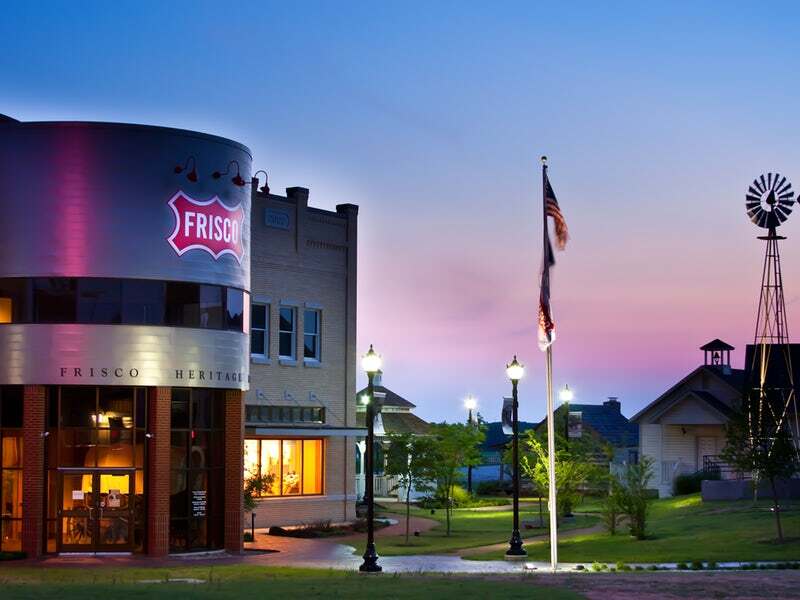 The Frisco Library, Frisco Heritage Village and Museum, Frisco Discovery Center & Black Box Theater, the Sci-Tech Discovery Center (and the impending Museum of the American Railroad) are unique attributes that further set apart life at Frisco Square. Frisco’s City Hall and offices for Collin County are located in the heart of Frisco Square as well. This is also the site of some of the city’s favorite festivals including Arts in the Square, Music in the Square, and Christmas in the Square. Going to a Texas Legends game is an experience. There are activities for the children before and during the games, opportunities to meet the players after the games, and, of course, great basketball. 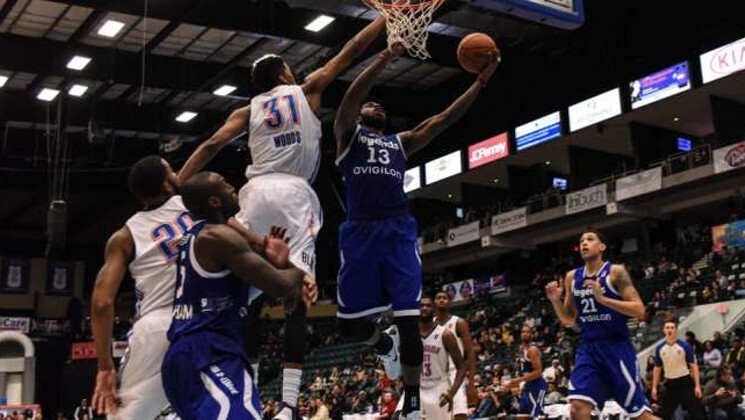 Additionally, their non-profit organization Texas Legends Care (TLC) provides outreach programs to multiple organizations to impact children and families. Frisco’s newest hot spot is The Star. 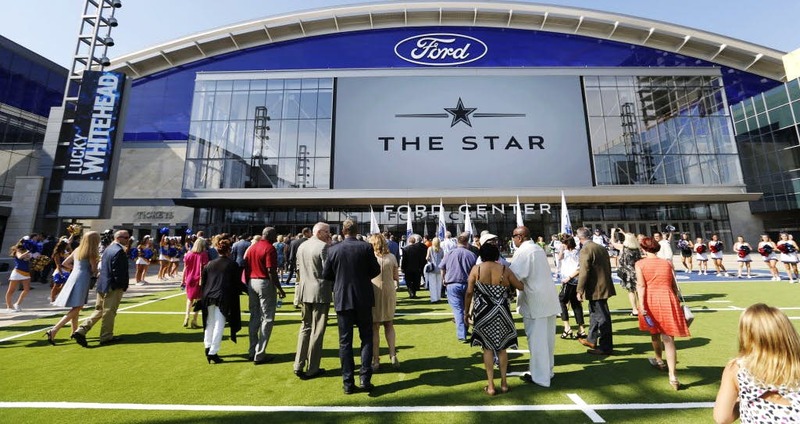 In August 2013, the Dallas Cowboys, in partnership with the City of Frisco as well as the Frisco Independent School District, announced plans for The Star in Frisco – a vision that would become home of the Dallas Cowboys World Corporate Headquarters. Right at the center of it all, the 40,500 square-foot outdoor entertainment area welcomes you to the 510,000 square-foot athletic facility that is shared by the Dallas Cowboys and Frisco ISD Athletics. Visitors can register for a tour of the facility including the Cowboys Ring of Honor and the War Room at the Star, a state-of-the-art meeting area for coaches and staff. Take me out to the ball game! 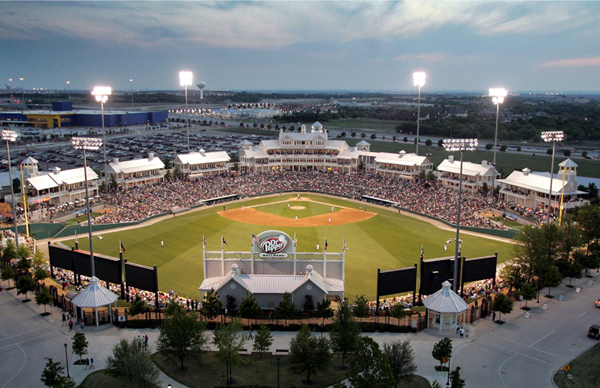 Nearly half a million fans attended RoughRiders games at Dr. Pepper Ballpark during the 2017 season, marking the 13th consecutive season that the RoughRiders led both the Texas League and Double-A Baseball in attendance. The RoughRiders bring visitors to Frisco from around the country with several high-profile events at Dr. Pepper Ballpark, such as the extremely successful 2017 Texas League All-Star Game; the Frisco College Baseball Classic, a premier early-season tournament featuring four top collegiate programs; and Dirk Nowitzki’s Heroes Celebrity Baseball Game, which has raised $4 million for the Heroes Foundation over the last 15 years.